Increases the Yin energy. Empowers women to accept their feminine side with joy. Heals emotional blessures. Provides emotional stability when we need it. An energetic aid during pregnancy. Strengthens the male energy (YANG). Creates balance when men are too achievement orientated. Helps us to connect with their true inner nature. Hightens our emotions and awareness of those beautiful special moments. Helps us to enjoy sensuality with more love and creativity. Connects the experience of body with mind and spirit. 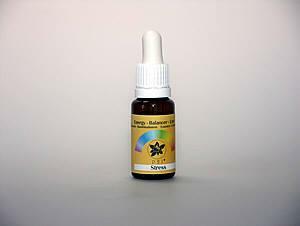 Recommended in combination with the Women or Men Energy balancer Essence. Gives us the feeling of permanet inner youth. Helps to let go of fear of ageing. Provides an energetic revitalization of our body - reconnecting with the mind and spirit. Lets your inner beauty shine through. 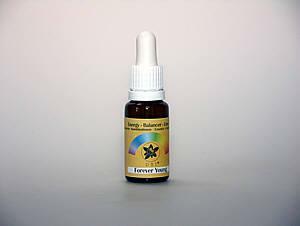 Revitalizes us when we feel lethargic or weak. Unleashes new energy and power. Gives us the feeling of inner stability and strength. 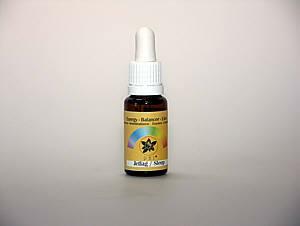 Helps balance our mind, body and spirit in an energetic unity. A deep purification cleanser, helpful for those times when we feel internally clogged or unclean. Clears energetic blocks and toxins from the subtle body. Gives us the feeling of inner and outer purification and a fresh clear perspective. Nutures us with a sense of calm when we feel we want to explode. Guides us to develop more distance and perspective. Assists in protection of ourselves. Allows us to give more time to ourselves and accept the good things in life. Balances sleep and rest times. 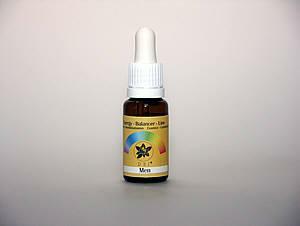 Helps us to regenerate energetically. Supports us during travelling through different time zones. Heightens and grows our qualities of the heart. We learn give unconditional love without disempowering ourselves. Supports and nutures the emotional body. Gives us the wonderful feeling that we are lovable beings. Strengthens our protection shield for the emotional body. Gives us the feeling of distance and protection. Increases our feeling of trust and that we are always protected. Enables our growth into our true power as a unique being.